As soon as after a long and cold winter the warm spring sun begins to warm, thoughts of a wonderful rest on the coast of the gentle sea appear. May holidays provide an excellent opportunity to relax with children. The following is important here. When deciding where to go with the child in May, it is necessary to choose options with a comfortable climate, comfortable living and good organization of children’s activities, including food, entertainment and safety. The journey will leave the best impression if you think out in advance its route and goals. Someone wants to sunbathe on a golden sandy beach, others are attracted by ancient ruins, and the interests of children are determined by their age. It is unlikely that a small child will gladly go to museums. But the rest in a cozy hotel on the shores of the warm sea with a well-developed infrastructure of children’s leisure should please everyone. One of the best directions of the May holiday is the coast of Cyprus. There are no seasonal rains here, and the daily temperature at this time rises to 26-30 degrees, water — up to 23. The island has many comfortable hotels with children’s pools and playgrounds. They are equipped with magnificent beaches with golden sand and water parks. If desired, possible excursions to historical sites. A great place for a comfortable rest, when in the courtyard in May, is Greece. At the beginning of the month real summer weather is established here, and hotels are already inviting guests. Family resorts in Greece are beaches with fine, gentle sand and gentle descent into the sea on the island of Corfu, cozy quiet coves and picturesque natural landscapes on the peninsula of Halkidiki, a wonderful infrastructure of water attractions and one of the best water parks in Europe in Rhodes. Many hotels have heated pools. It is worth taking into account the fact that in May the tourist season is just beginning, and prices are still moderate. Egypt offers a comfortable holiday on the Red Sea coast. Family vacation is best suited Hurghada, having comfortable beaches with a gentle descent into the water. It should be noted also the work of hotels in the «all inclusive». For kids organized water parks and many other entertainment. In Israel, the weather in May is still not very hot, but warm enough, and the water temperature near the coast reaches 24 degrees. The beaches of the country are distinguished by convenience and cleanliness, and the Dead Sea is famous for its healing properties. We only need to remember that it is too early for children under six to swim in its waters. The resorts in Israel are superbly organized family holidays, and up to 13 years old children are accepted free of charge. Excellent family vacation promises Aqaba, Jordan. In May, there is still no strong heat. 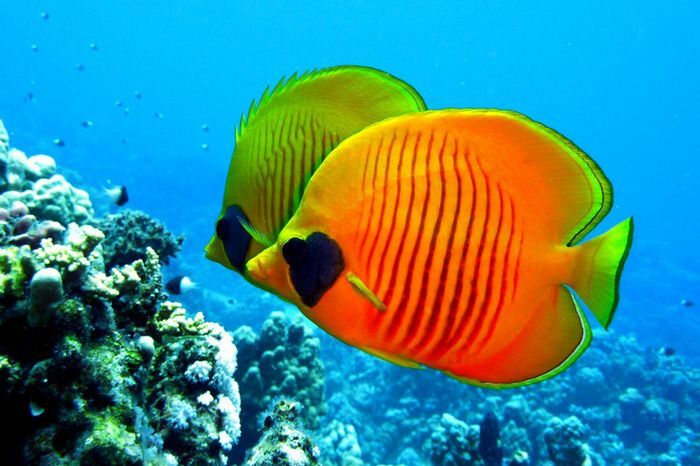 The local well-appointed hotels have comfortable beaches, and along the Red Sea coast there are great places for diving. Superbly organized family vacation in Turkey. In May, the holiday season is just beginning, not yet so crowded. Although the sea water at this time is not warm enough, you can swim in the heated pools. The resort town of Kusadasi attracts with its convenient sandy beaches, beautiful sunny weather, water parks and interesting excursions. On the territory of the picturesque nature reserve there is a resort Belek, which is a series of luxury hotels located on the Mediterranean coast, surrounded by pine and eucalyptus groves. Each of them is equipped with a magnificent sandy beach with excellent infrastructure — water parks, children’s pools and mini-clubs by age, water attractions. At the beginning of May the swimming season begins here. Antalya attracts with a mild Mediterranean climate and comfortable conditions for families with children. Accommodation at the hotel provides meals, the organization of the system of supervision of the crumbs and their leisure, beach activities and excursions. A trip to Turkey in the beginning of May will allow you to participate in the bright holiday Spring Festival. The climatic conditions of the UAE resorts promise in May a great beach holiday and swimming in warm sea water. Ras al-Khaimah attracts mild climate, beautiful nature, a large selection of various hotels, providing opportunities for family holidays. A trip to Dubai promises a huge variety of children’s entertainment: water parks, entertainment centers, excellent beaches with soft sand. Interesting excursions for students offers Abu Dhabi. This is a quiet safe city with numerous hotels of different categories, well-maintained sandy beaches and one of the largest water parks in the country. An interesting choice will be the island of Cuba. At the beginning of the month there is beautiful weather here — seasonal rains have not yet begun, the temperature and air, and the waters are comfortable for swimming and relaxing on beautiful beaches. The waters of the Caribbean are a wonderful place for diving, and the wildlife of the island is amazing with its beauty. North Africa is another interesting area in terms of family holidays. In May, in Morocco and Tunisia there is comfortable, warm weather, but for swimming, the sea water is still cold. But exciting excursions and reasonable prices fill this shortcoming. East Africa is becoming an increasingly attractive destination. On the island of Mauritius in May, very comfortable temperature of air and water, despite the beginning of winter in this part of the globe. 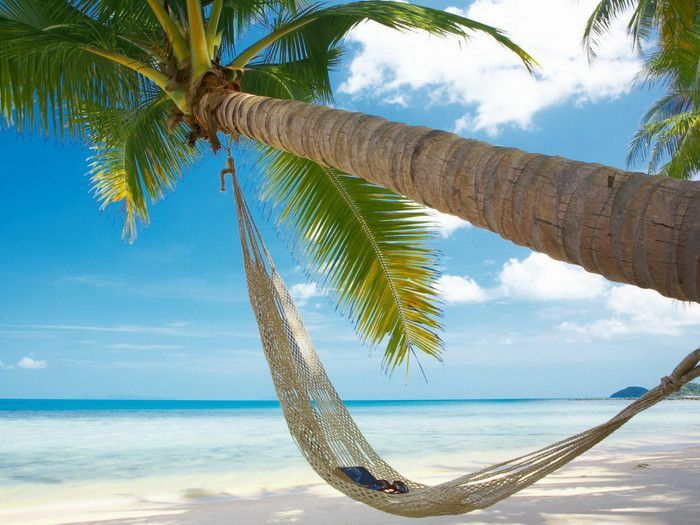 Picturesque Seychelles became more accessible in terms of flights and accommodation. Tenerife, a large resort in the Canaries, is known for its excellent leisure facilities. The waters of the Atlantic in May, not warm enough for swimming. But here the tourist infrastructure is excellently developed, special attention is paid in the nutrition to the children’s menu, and fascinating excursions for the little guests are organized. Earlier this month, it is already warm on the southern coast of Spain. Although it is a bit early to swim, but the Costa del Sol can offer a varied and interesting family vacation. 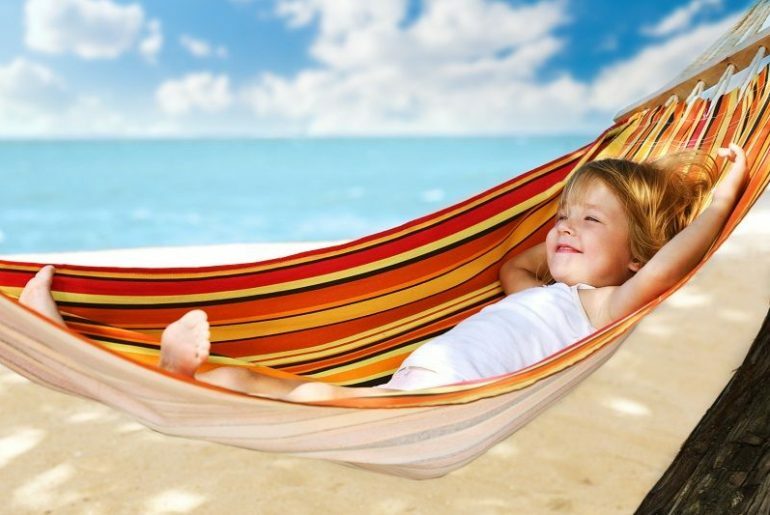 On clean, comfortable beaches you can sunbathe, and children will enjoy the many water parks. Malaysia has long been famous for its amusement parks and excellent family entertainment. Many people prefer Vietnam for a relaxing holiday with children and a variety of entertainment and excursions. 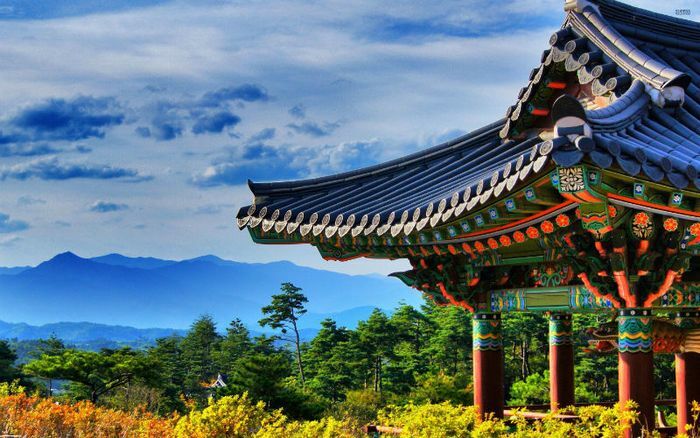 More recently, South Korea has become a new tourist destination, but has already gained high popularity. In Montenegro and Croatia, the beach season starts mainly in the second half of May. A trip to Bulgaria by the end of the month will provide an opportunity to participate in the holiday of the Olive Rose. And in early May, you can visit the Czech Republic. Prague is famous for its unusual children’s museums, for example, the Museum of Mages and Alchemists. There are many fun entertainment centers that kids will love. You can organize a wonderful May vacation with children, without leaving the country. In St. Petersburg at this time the fountain season is already opening. This fabulous sight will appeal to children and adults. At the beautiful resorts of the Crimea in May is a great warm weather. Excellent holiday in the spring offer boarding houses near Moscow. There are many options for a joint May holiday, comfortable for both children and adults. Each of them is interesting in its own way and will leave a lot of wonderful memories.